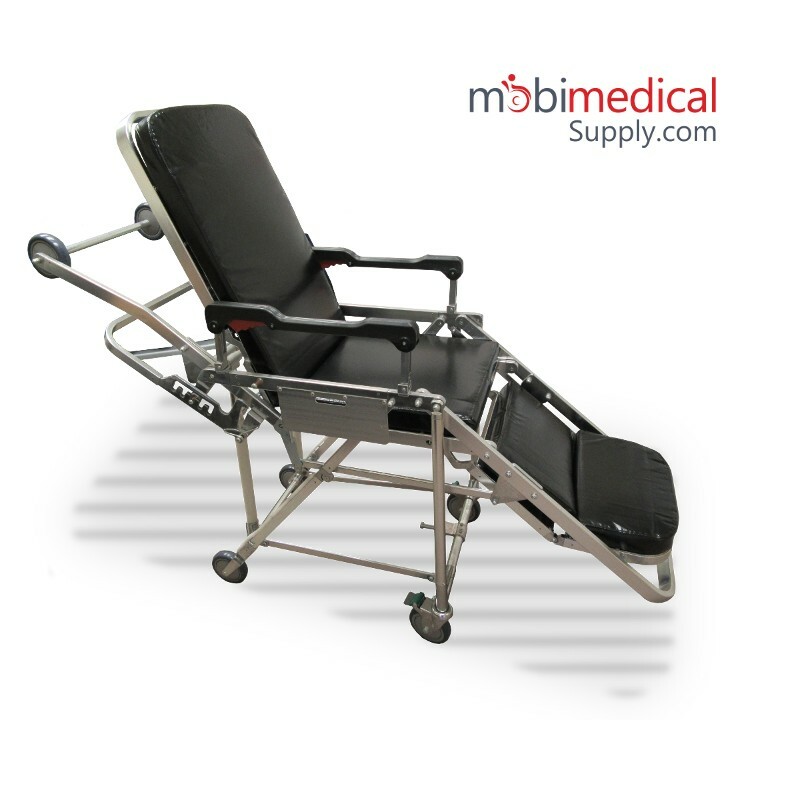 The MOBI E ambulance stretcher can also be converted into a chair and the angle of the stretcher can be adjusted to multiple settings. This stretcher is suitable to transfer patients in a limited space, like an elevator, narrow hallway etc. 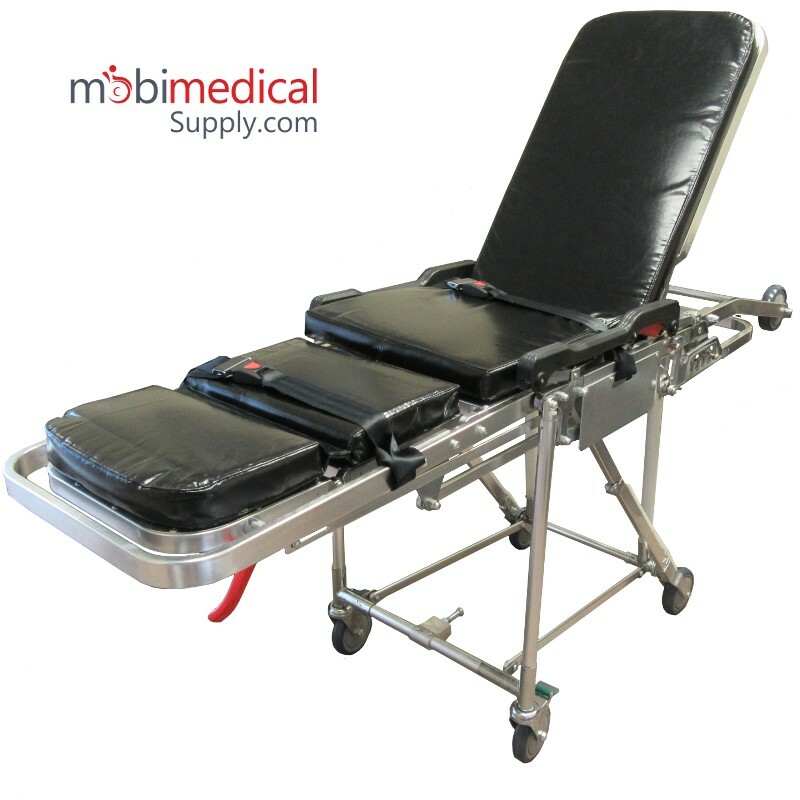 The stretcher comes with a vehicle locking device that makes it easy to install in transport vehicles. The stretcher is made of durable aluminum alloy materials and stainless steel. 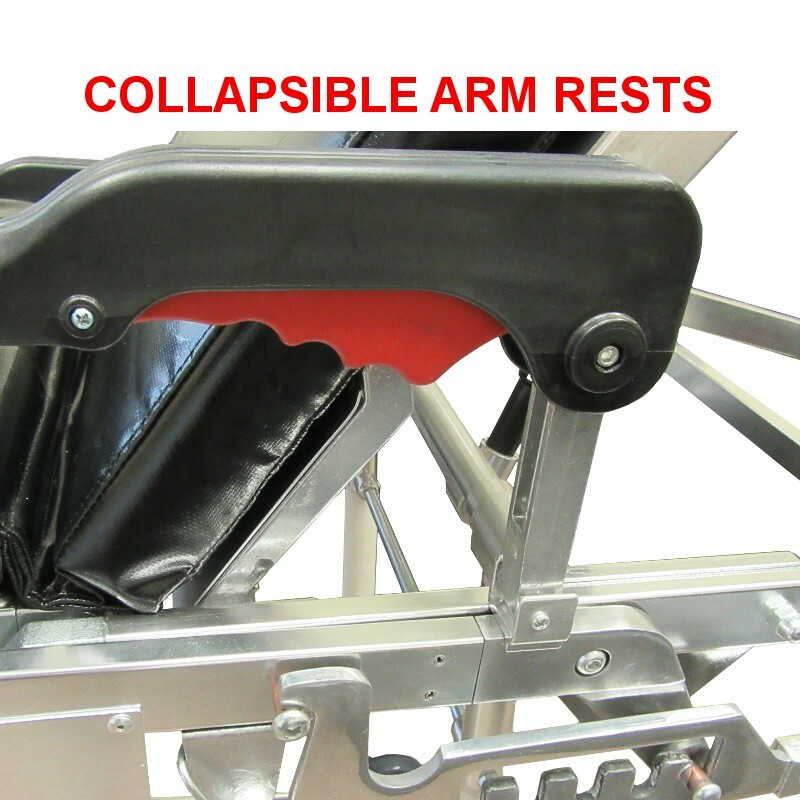 These anti-corrosion materials provide safety and make sterilization and cleaning very easy. 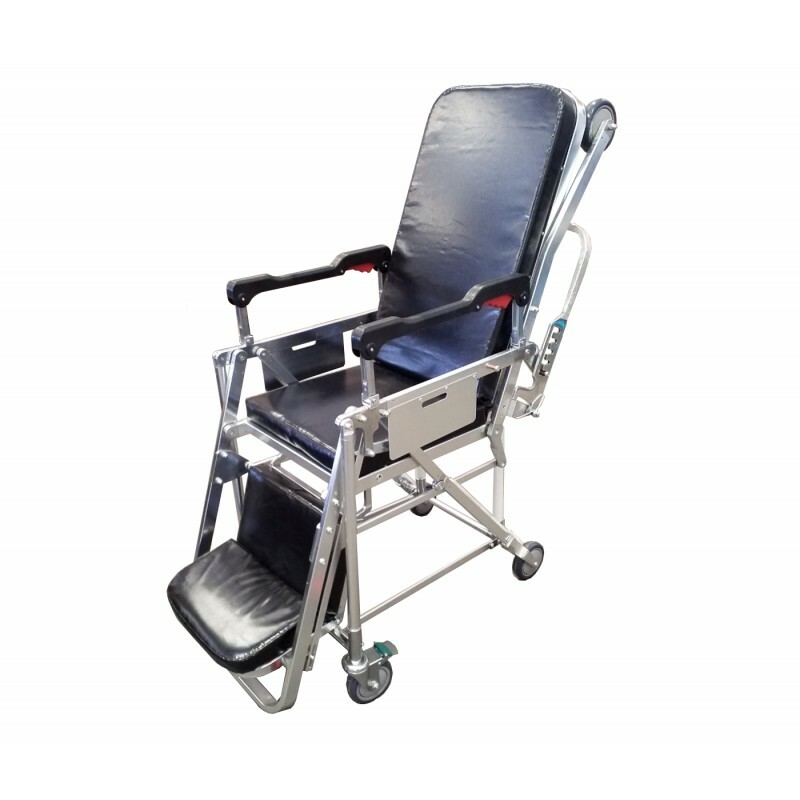 With the growing cost for specialized transportation and healthcare, this unit is preferred for residential home care use.